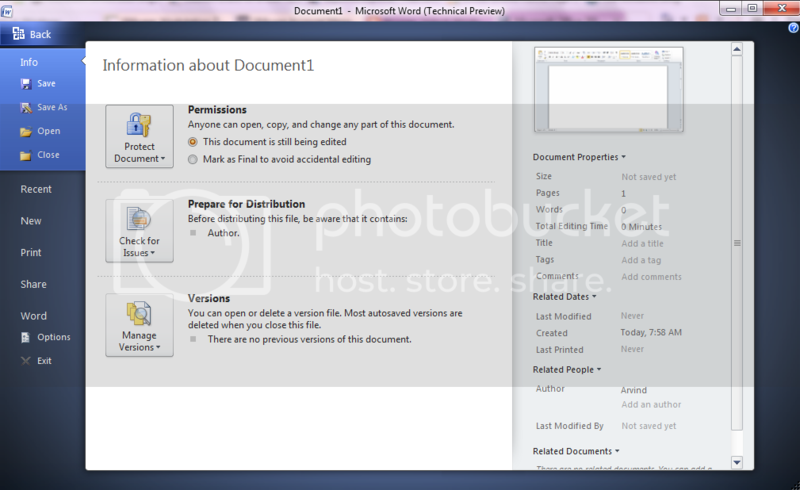 We can protect our Word, Excel, PowerPoint docs in Office 2010 using the password encryption so that from next time whenever we try to open that document will prompt us for the password to open the file. 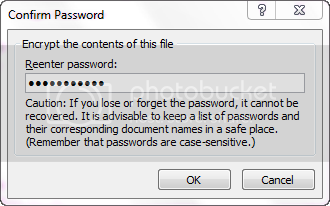 In case we know the exact and valid password then only we are able to access the file else not. After clicking on the Office button above view comes in front of us. Click on the Protect Document/Workbook/Presentation option and then select “Encrypt with Password”. 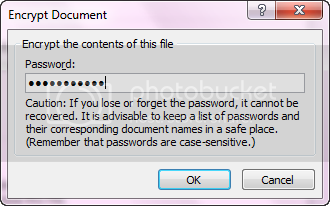 Now set the Password to Encrypt the document. Remember the one you set here. Encryption completed and now when we try to open the document which you have encrypted will prompt us for the passsword in order to open the document. Thats all !!! Happy Windows Computing. How encryption with password is different from protecting with password? This is the precise weblog for anybody who wants to seek out out about this topic. You realize so much its almost hard to argue with you (not that I truly would need…HaHa). You undoubtedly put a new spin on a subject thats been written about for years. Great stuff, simply nice!